Former CEO of Citibank Singapore, Han Kwee Juan is joining DBS Group Holdings as the Group Head of Strategy and Planning. 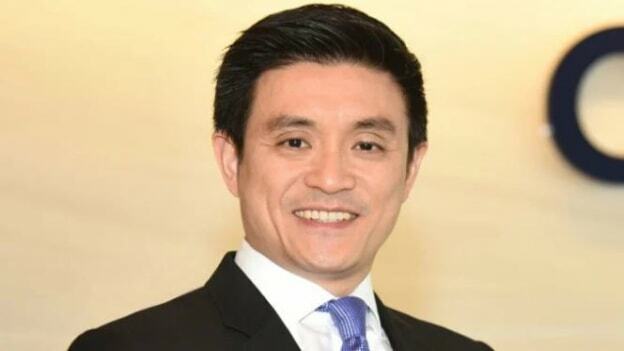 The ex- CEO of Citibank Singapore, Han Kwee Juan is joining DBS Group Holdings as the Group Head of Strategy and Planning in April. Han will report to CEO Piyush Gupta. He is replacing Shee Tse Koon, who was promoted last year in December to head DBS’s Singapore business as the CountryHead. Before joining DBS, Han was working as the CEO of Citibank Singapore. He was appointed as the CEO in the year 2012 where he was heading Citi’s Onshore Retail Banking, Wealth Management, Cards and Personal Loans, Mortgage and Retail SME businesses in Singapore. He comes with an extensive experience of 27 years that he spent at Citibank. In the statement shared with media, Gupta shared that over the years the bank has focused on building its leadership primarily through growing its internal talent, which has resulted in many capable leaders. He further said, “However, from time to time, it is also good to supplement our bench with external talent, allowing us to gain from new perspectives. Kwee Juan will be a good addition, and I look forward to leading this solid team as we continue on our journey to enrich lives, transform businesses and make a sustainable difference in the communities we operate in." Han was conferred with the title ‘IBF Distinguished Fellow’ for Wealth Management by the Institute of Banking & Finance in 2013. He was also recognized by Retail Banker International as the ‘Trailblazer of the Year (Individual)’ in 2015. Han owns a degree in Bachelor of Computer Science and Information Systems degree from the National University of Singapore and a Masters of Banking and Finance from Nanyang Technological University.